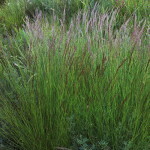 The mauve plumes of this tufted grass are very conspicuous in summer. 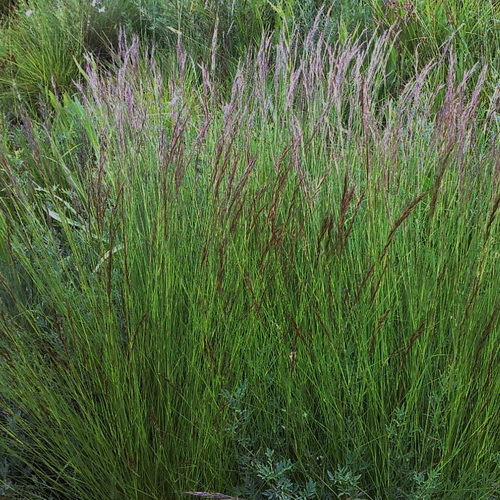 Aristida junciformis is a tufted grass with mauve plumes that are very conspicuous in summer. It will tolerate almost all kinds of soil. 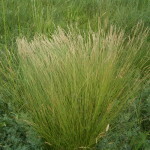 It is a grass that offers excellent cover and is considered the best grass to make brooms. 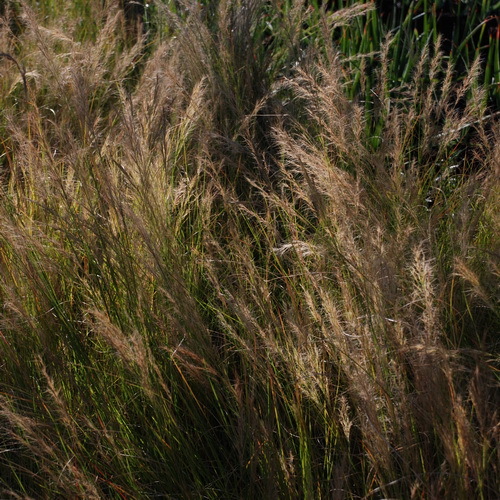 When planted en masse, Aristida junciformis makes a brilliant display. 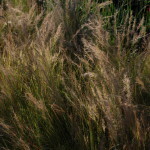 It is a very popular grass that is used extensively in landscaping. It is used both in large displays and small gardens. A particularly good species for providing habitat for grassland or wetland wildlife. They look at their best when the breeze moves through them, and can be used to soften harsh edges. 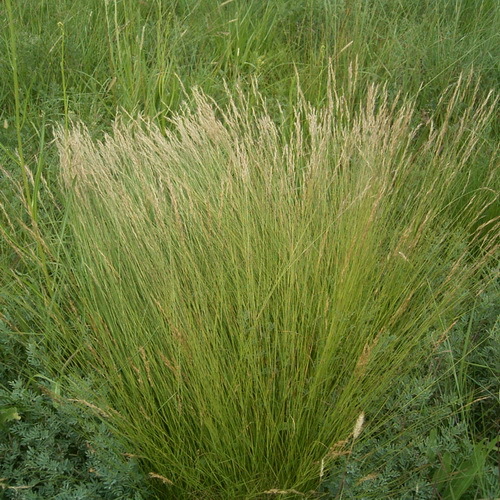 Aristida junciformis is a pioneer grass and is useful for preventing soil erosion. It is not suitable for grazing as it’s unpalatable.